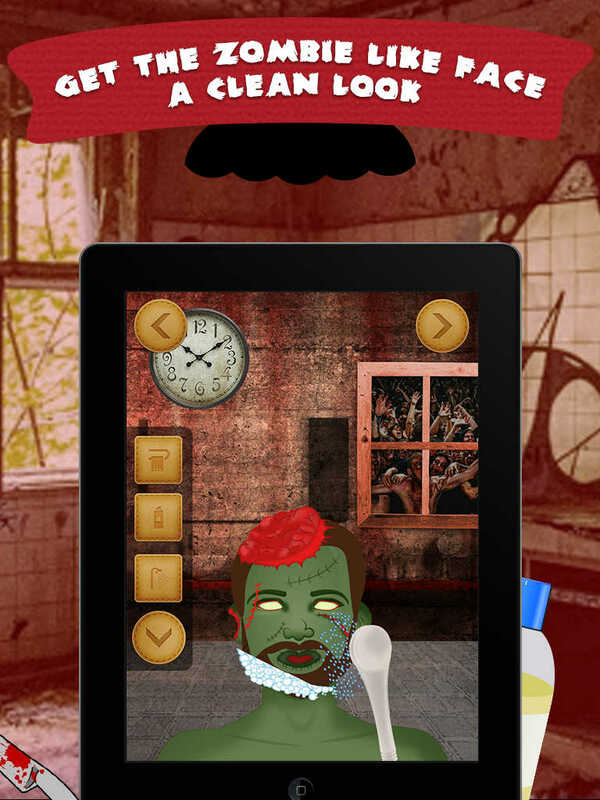 Choose the Zombie of Choice and give it a makeover! 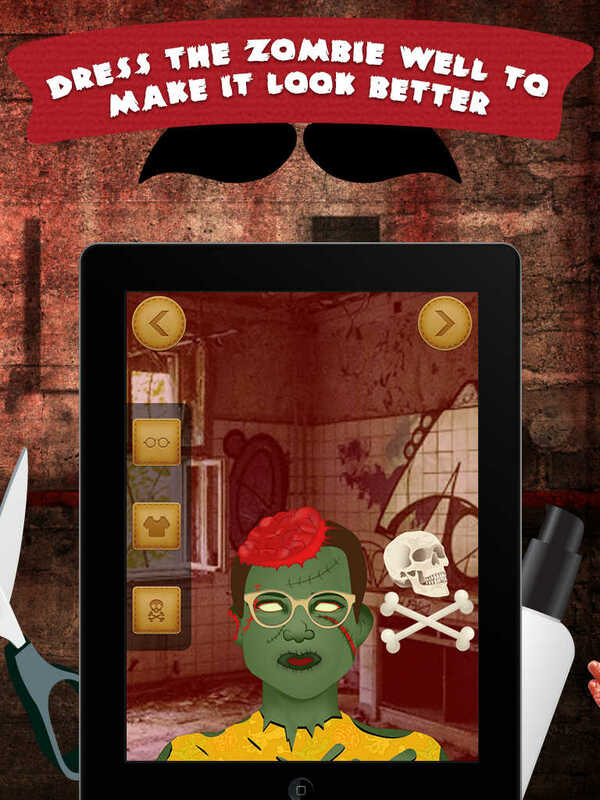 - Dress your Zombie with your best fashion. 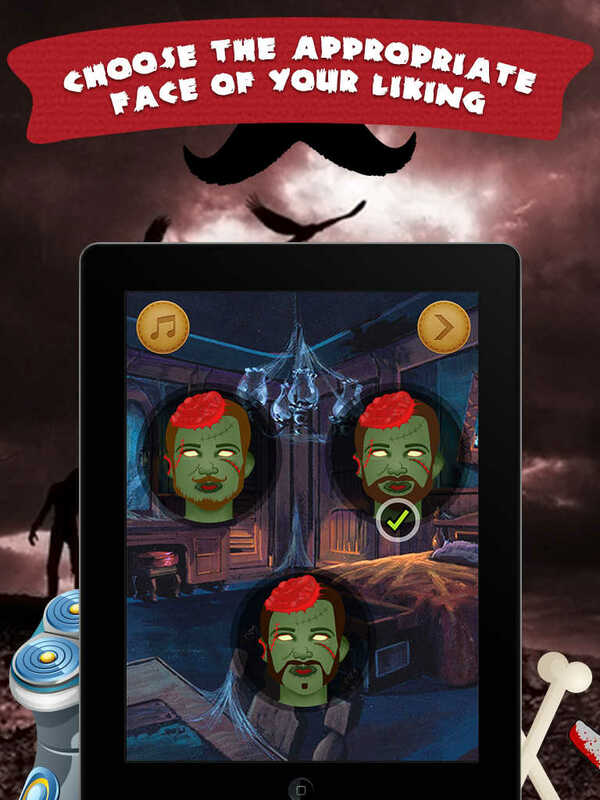 - Shampoo, clean, oil, condition and shave the beard. 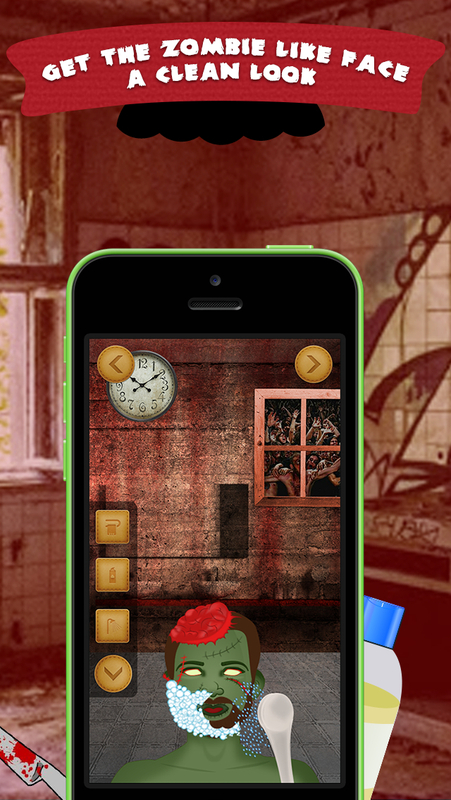 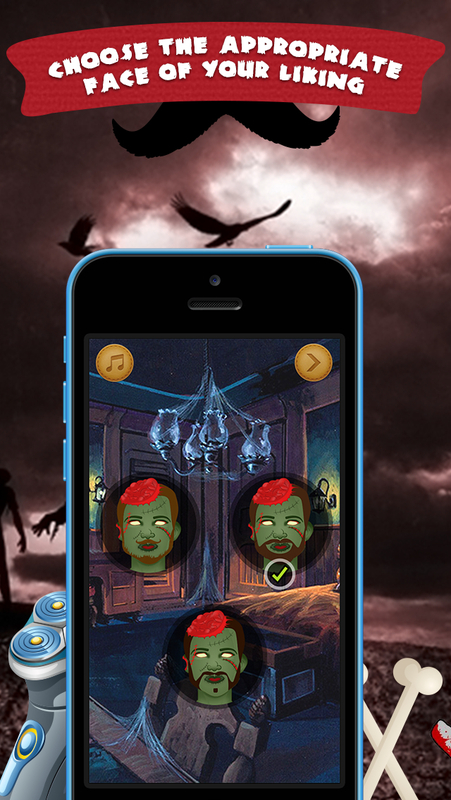 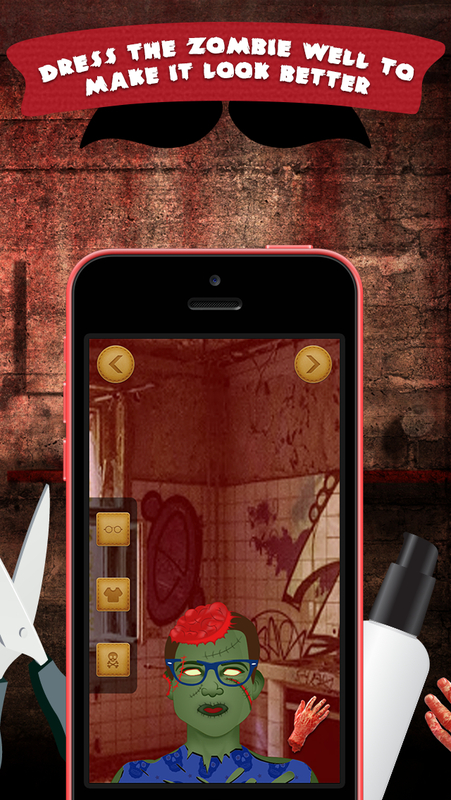 - Share your zombies using Facebook, Twitter, Instagram, Save, Email & More.